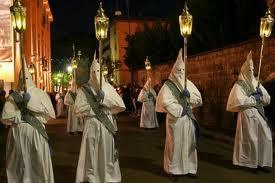 The Holy Week in Alghero, a ritual that is repeated unchanged for centuries, jealously retains his Catalan imprint. 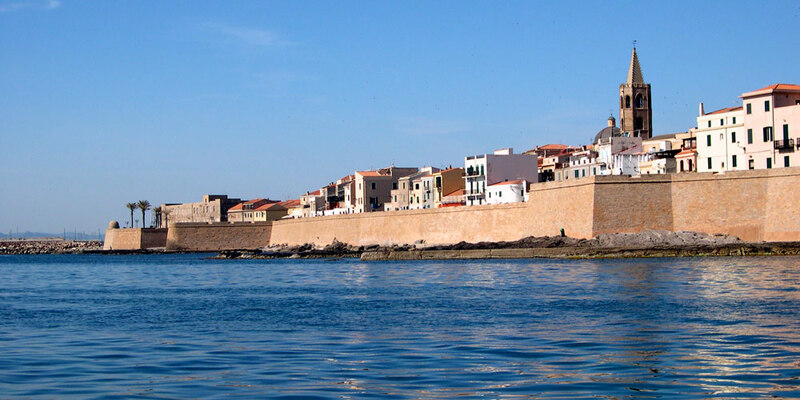 Even today, an event strongly felt by the population of Alghero that attracts faithful and tourists from all over Sardinia and from Spain’s Catalan community. 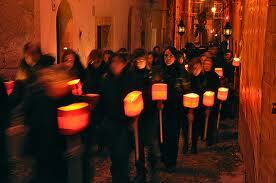 It is a celebration of popular faith, that fills the narrow cobbled and dark streets of the old town. Lit by thousands of red torches parading in a slow procession punctuated by chants and prayers of the faithful. 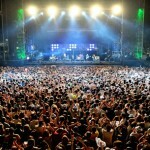 Immersed in a sacred suggestion of great emotional impact. 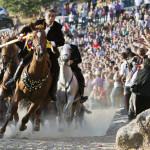 Among the most significant there is the Process dels Misteris (Procession of the Mysteries). The six statues representing the Passion of Christ are carried on the shoulders all the way. 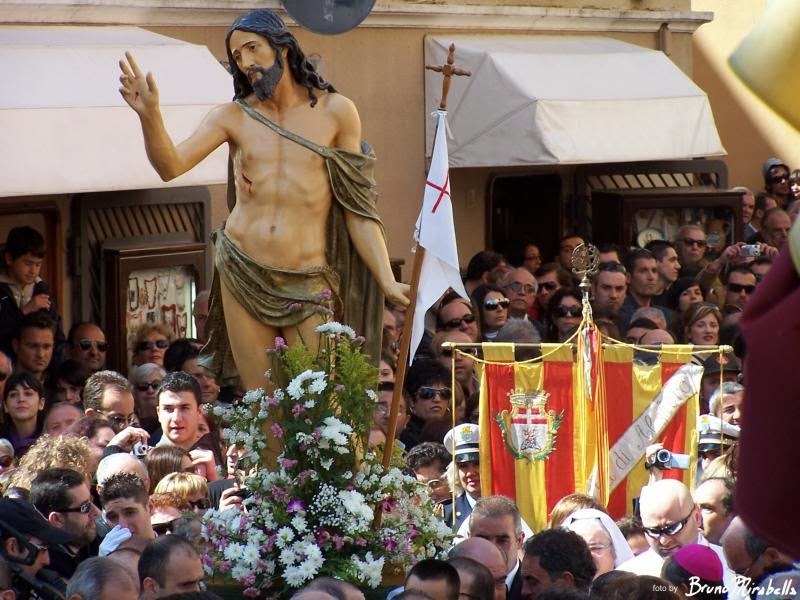 Particularly valuable is the Christ of Alicante. Delivered to the city by the sinking of the ship Santa Maria di Montenero in 1606, departed from Alicante direct to Genoa. 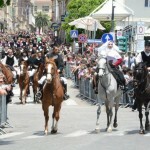 The Santcristus, of Spanish wood has become a symbol of the historical and religious tradition of the Easter in Alghero. The most awaited moment is certainly the rites of Desclavament – the Descending – from the Cross. This takes place on Good Friday. 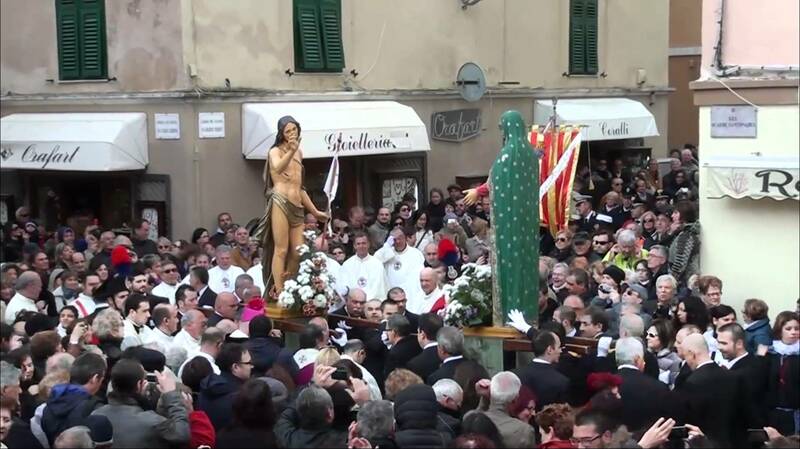 The statue of Christ is laid in the golden casket renamed “bressol” (crib) and carried in procession through the old town followed by the “Jermans Blancs”, hooded Spanish confraternities, faithful in prayer in a long dark path lit only by the red torch. 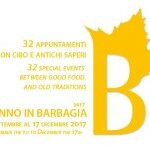 To represent the participation of all peoples are scattered along the way the choirs of many villages around Sardinia. 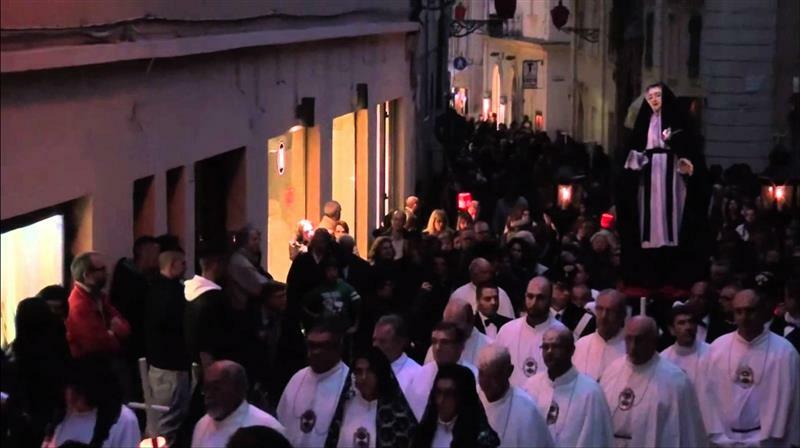 The faithful and visitors arriving to celebrate Easter in Alghero willing to let be fascinating by these deep traditions that the people jealously handed down through the passage of time in preserving the memory. 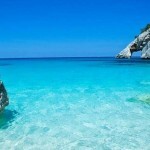 EASTER IN ALGHERO – offers! 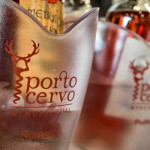 Right in the middle of Porto Conte natural park. 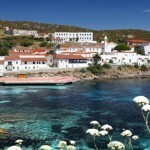 A rental car is the best way to move around Alghero and Sardinia. 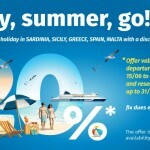 for 3 days 62,97€ – discounted price, subject to availability – hurry up!